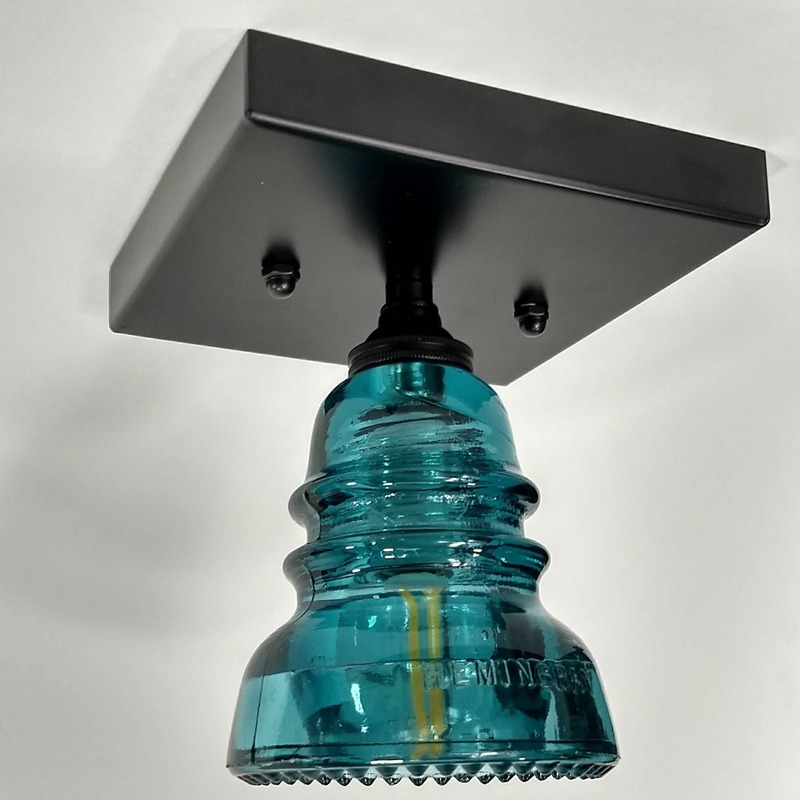 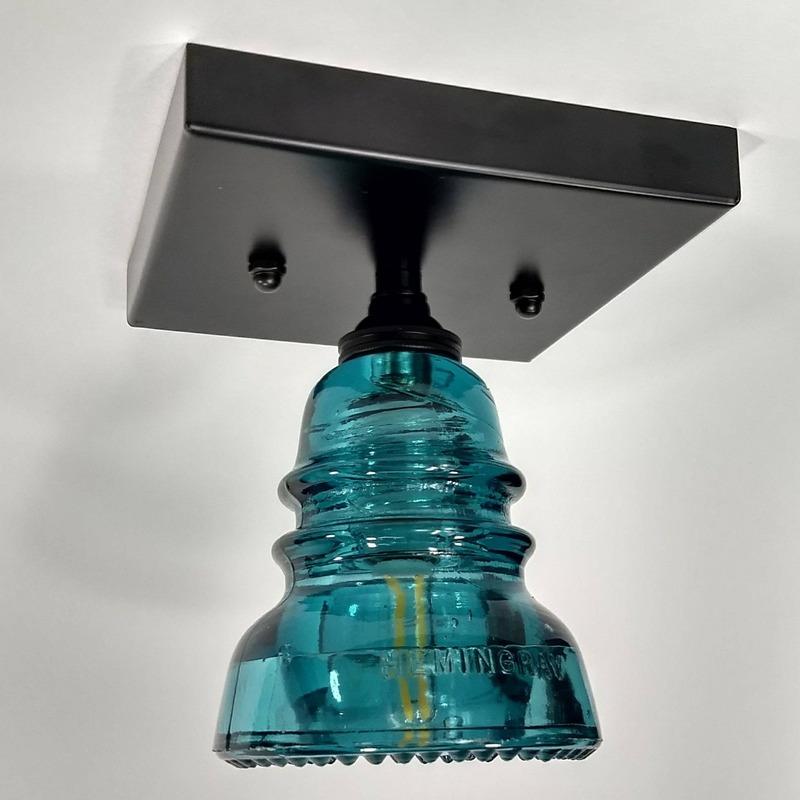 We've repurposed glass insulators into ceiling light fixtures. 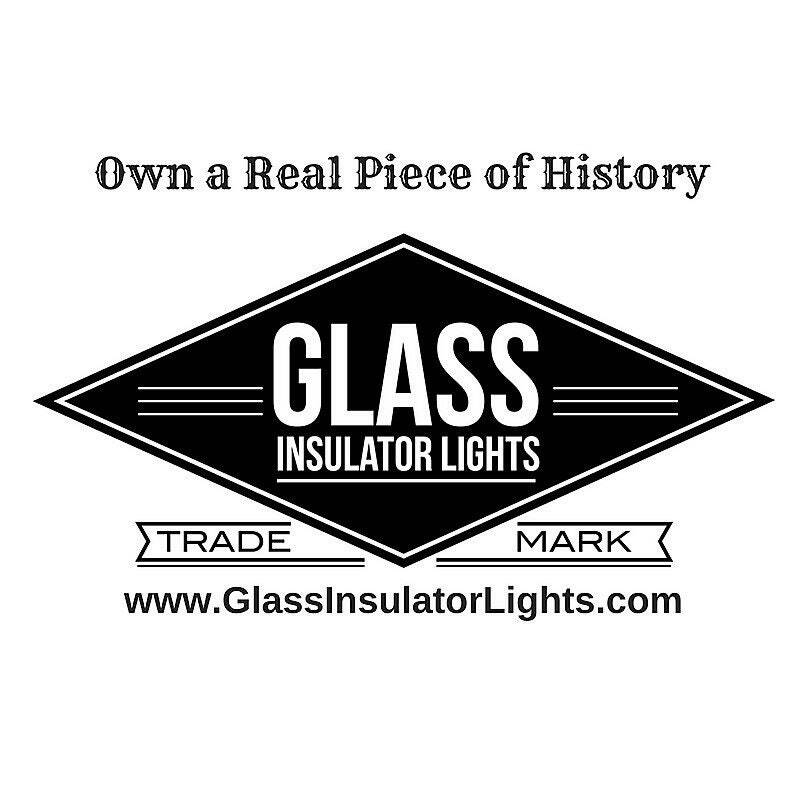 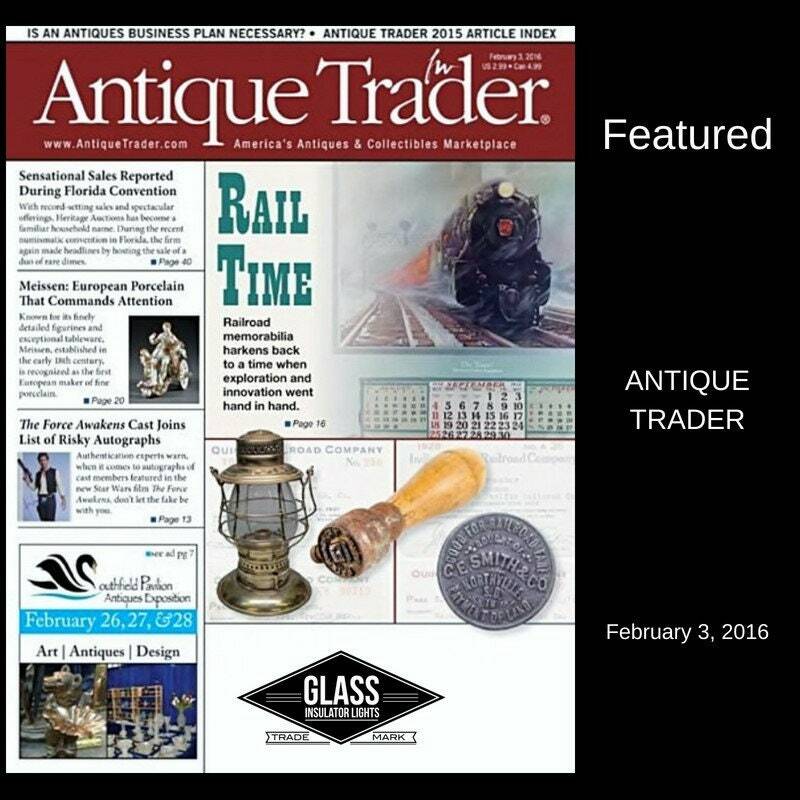 Glass insulators were first produced in the 1850's and used by railroads for telegraph service. 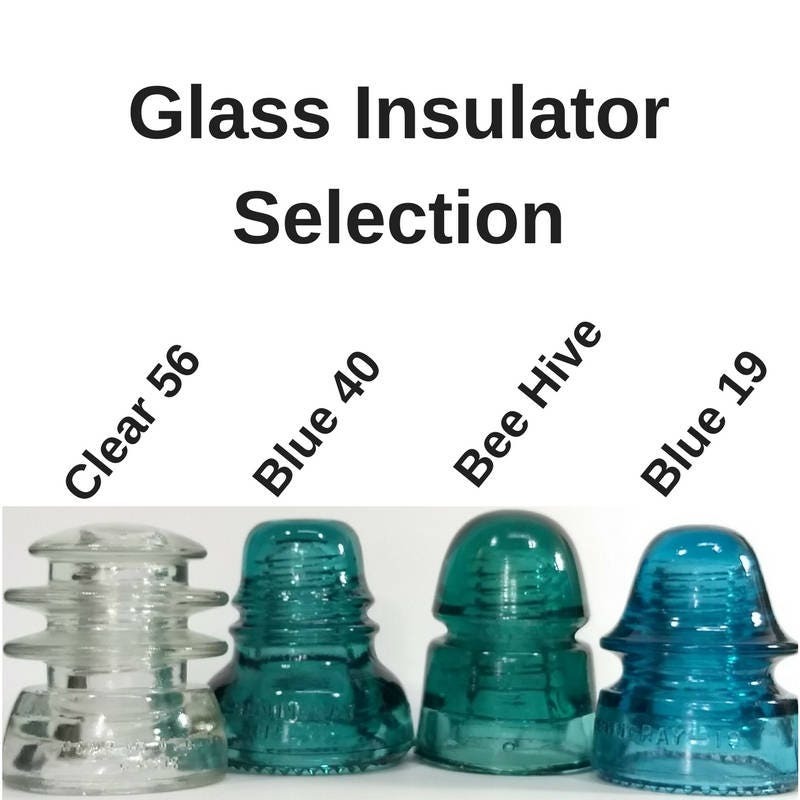 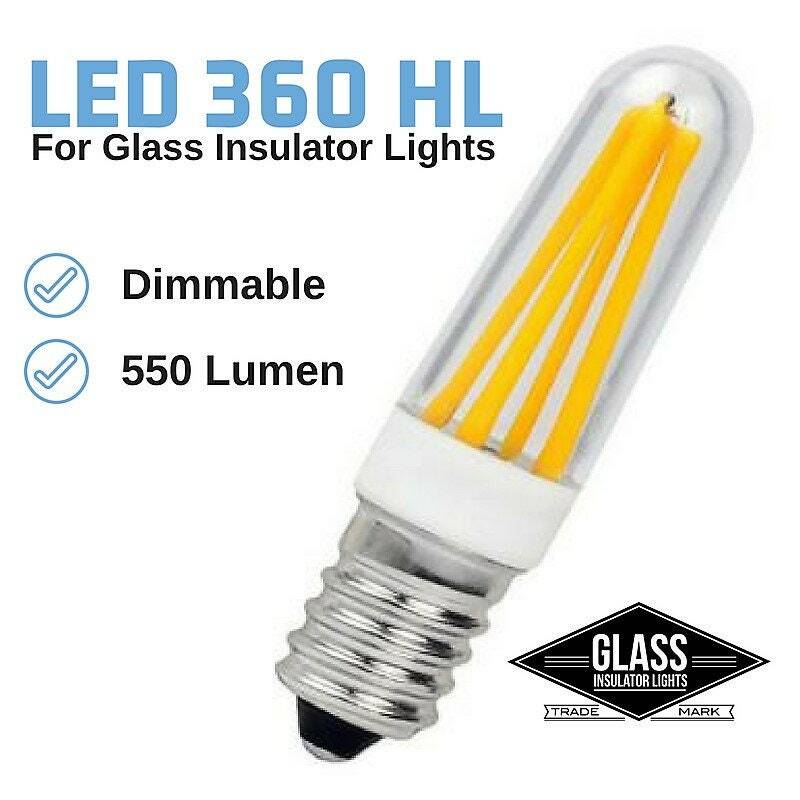 Designed with beautiful vintage glass insulators. 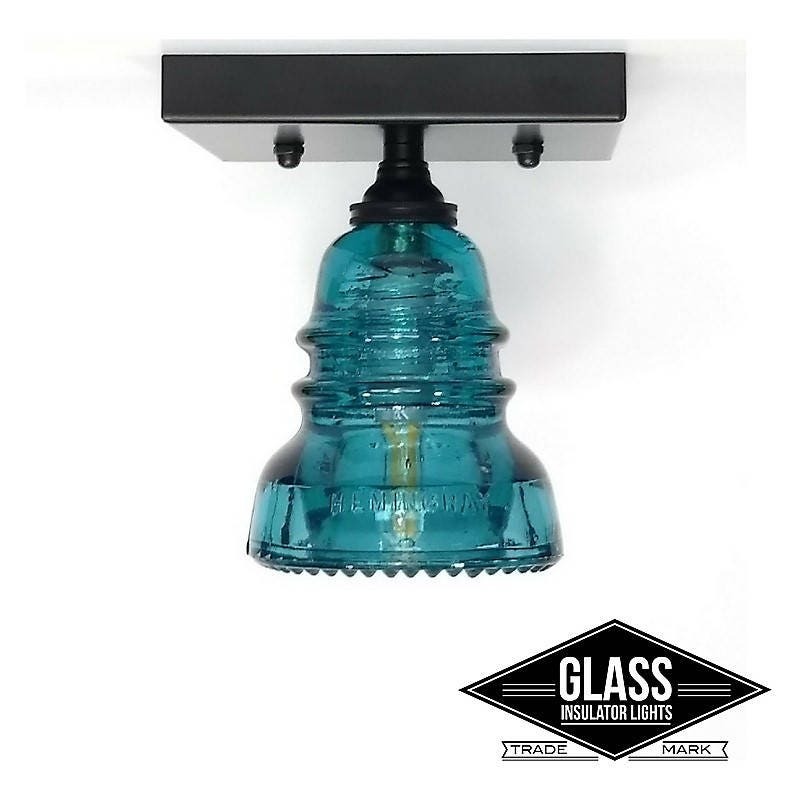 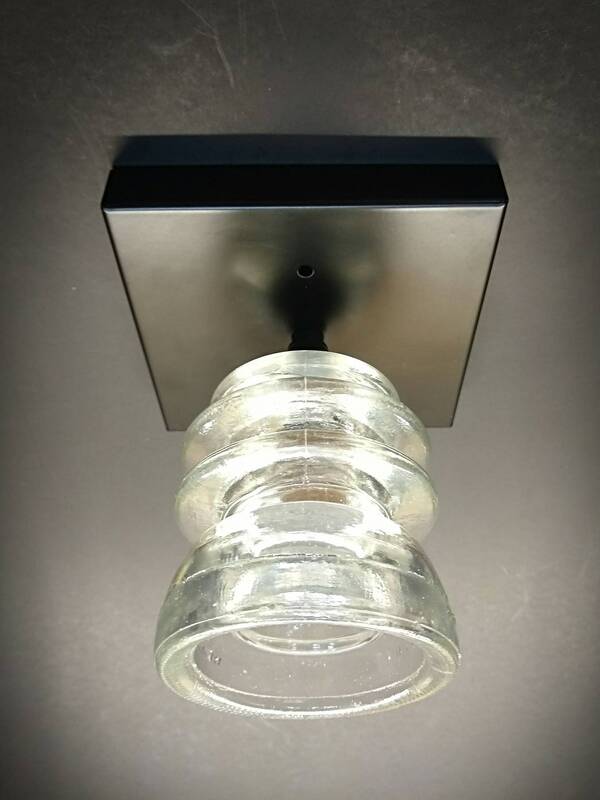 Repurposed antique glass makes the perfect shade and gives out a gorgeous glow. 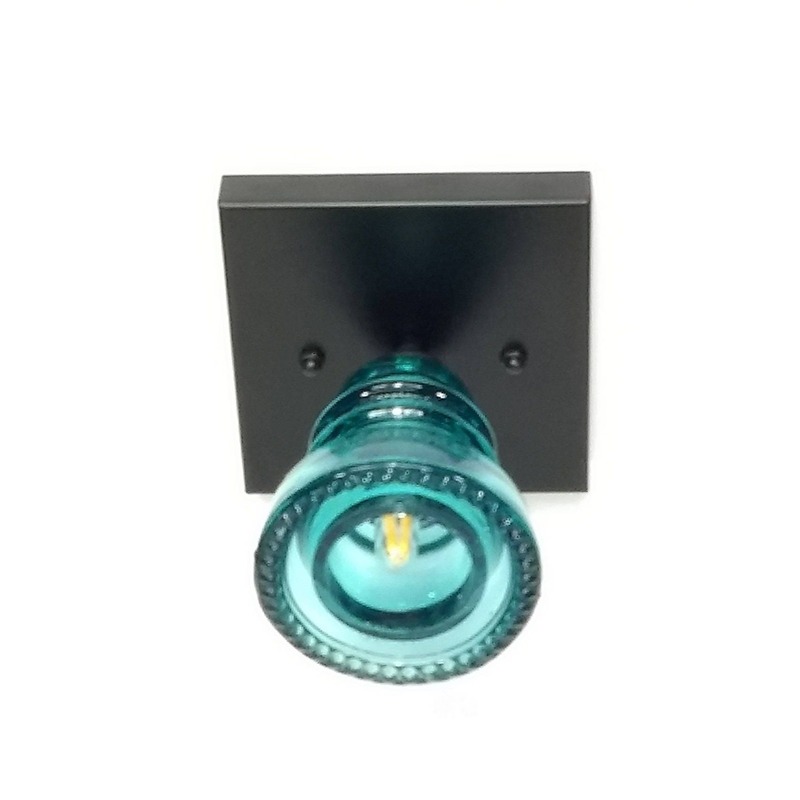 Its vintage charm makes it the perfect decorative piece for any home. 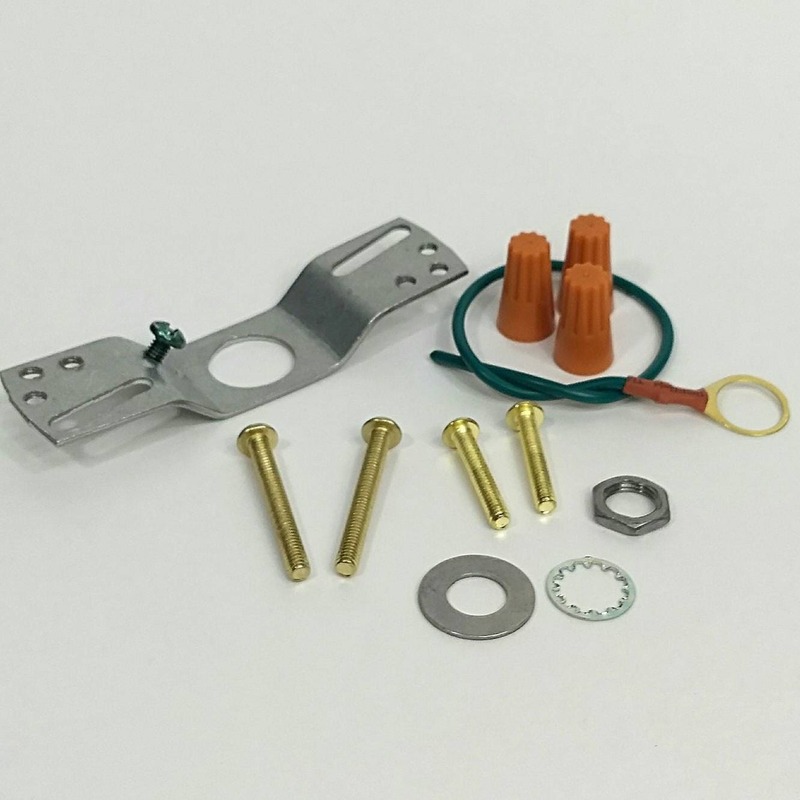 • Mounting hardware and ground wire is included.